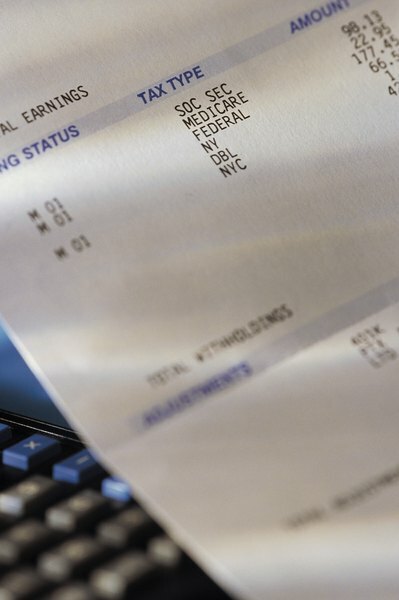 Report all of the compensation you received from your employer when filing for unemployment. It's a bummer to get laid off or fired from your job through no fault of your own. When you leave, most companies offer you vacation pay in lieu of the vacation time you have earned. Because each state dictates its own eligibility requirements for unemployment, collection of benefits depends on how your state views your employee-employer relationship and your vacation time or pay. Because each state manages its unemployment programs differently, you will need to check with your state's unemployment office, either online or in person, for its specifics. Some states, such as Michigan, consider vacation pay or time as affecting your unemployment eligibility. In Michigan, when the employer gives you pay in lieu of vacation time, that payment would reduce the worker's unemployment benefits. If you are taking vacation time, most state unemployment offices won't consider you as unemployed until you are terminated or fired. The status of your employment relationship with your company determines your eligibility for unemployment. For instance, if your company offers you a temporary layoff or closes the office or plant for a few weeks, if you take your vacation time during that period and your employment relationship is still intact, you are typically not eligible for unemployment. The majority of states base unemployment benefits eligibility on the complete severing of the employer-employee relationship. When you are terminated, your employer has the responsibility to let you know whether your vacation pay is for a future period or earned in a prior period. For example, if you were terminated at the end of the year and you hadn't used your vacation you earned prior to that, your employer must indicate that the vacation pay was for a prior period. 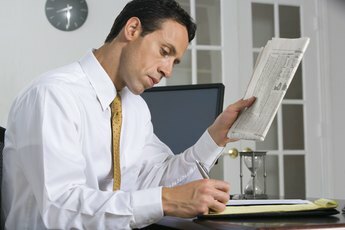 When the employer allocates the vacation pay on a future period, such as at termination, then essentially you are on vacation until it is used up. The manner in which your employer pays you upon termination determines whether you are on vacation after your job is ended. If you were told to go on vacation and the employer-employee relationship terminates at the end of your vacation, you are still considered employed until your vacation is complete. However, if you received a lump sum payment of vacation pay marked as earned in a previous period, some states, such as in California and New York, don't count that vacation payout as continuing wages and you are eligible to collect unemployment benefits. When you are terminated or laid off through no fault of your own and go to the unemployment office, make sure that you report all the money you received. That includes bonuses, severance pay, vacation pay and any wages. If you don't report all the money you received, it could be considered fraud and you could be prosecuted as a criminal. Even though the state may or may not count it toward your unemployment benefits, always report everything you're received in compensation, whatever your employer calls it. New York Department of Labor: Does Receiving Separation-Related Payments (Severance Pay, Vacation Pay, Etc.) Affect My Benefits? Do I Have to Tell the Unemployment Office I Hit the Jackpot at a Casino?